So yesterday was the official launch day for the Blackberry Playbook. 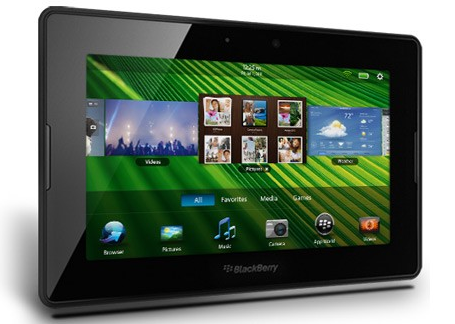 Many BB users in the UK finally got to get hands on with the “worlds first professional grade tablet” – RIM. But O2, one of the UKs largest network providers, has opted to ditch the tablet already siting issues with end customer experience. “Unfortunately there are some issues with the end to end customer experience,” though O2 doesn’t rule out going back to the product at some point. O2 have had close affiliation with Apple in the past (they were the preferred network when originally released in UK) and as such, perhaps other tablets they offer, currently offer more functionality. Let us know your views and if you are a BB user who is disspointed and will look elsewhere. ← Microsoft Embracing Unofficial Hackers Of Kinect?